The Specs Therapist is Back!!! Little Blue Bay…Accessories by our Design Maven! 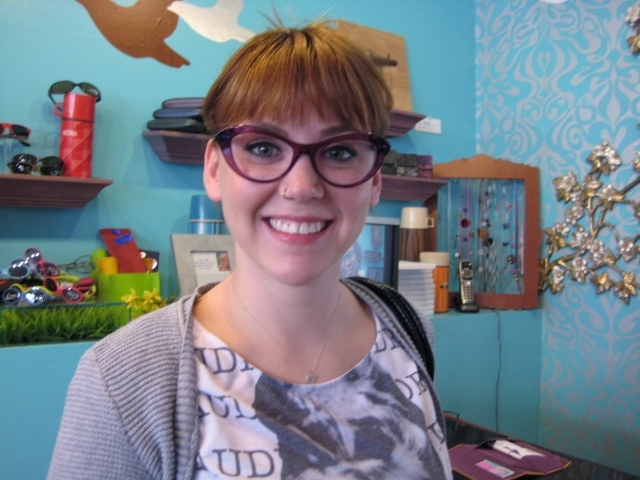 The new Theo Eyewitness frames have arrived! Just in time for the New Year!